On sale! 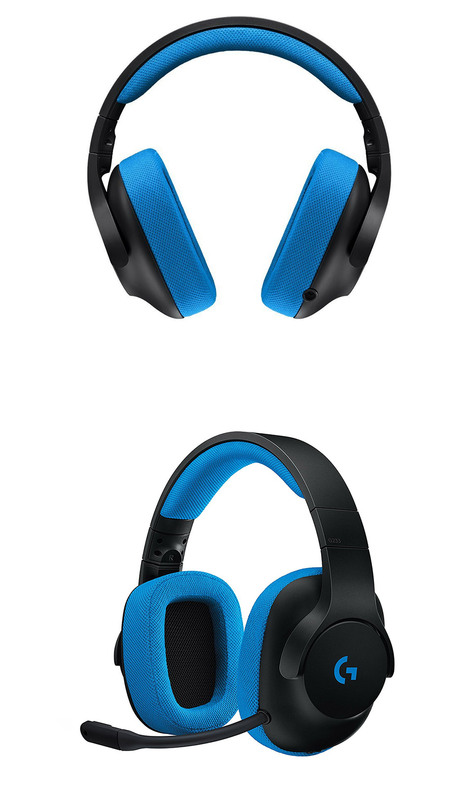 (normally $119) PC gamers expect high quality, immersive and explosive audio performance while playing. And for good reason as modern games provide incredible sound design and effects. But, what about outside the game? 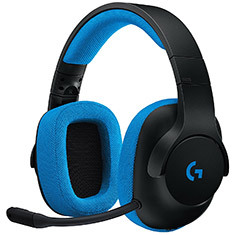 The Logitech G233 is a new breed of gaming headset. 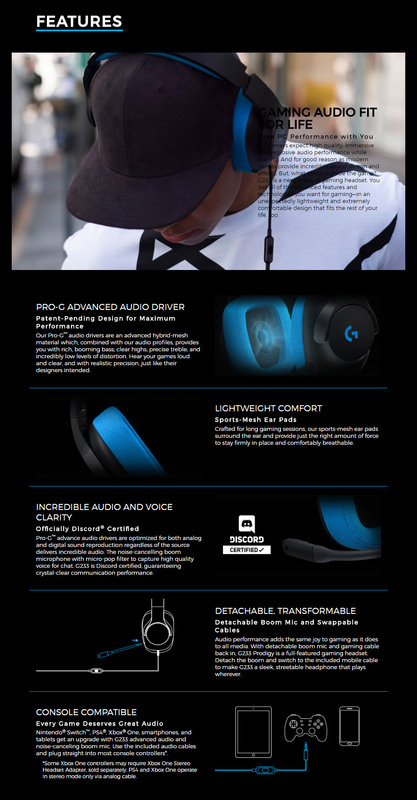 You get all of the advanced features and technologies you want for gaming - in an unexpectedly lightweight and extremely comfortable design that fits the rest of your life, too.